Hello to all of you. 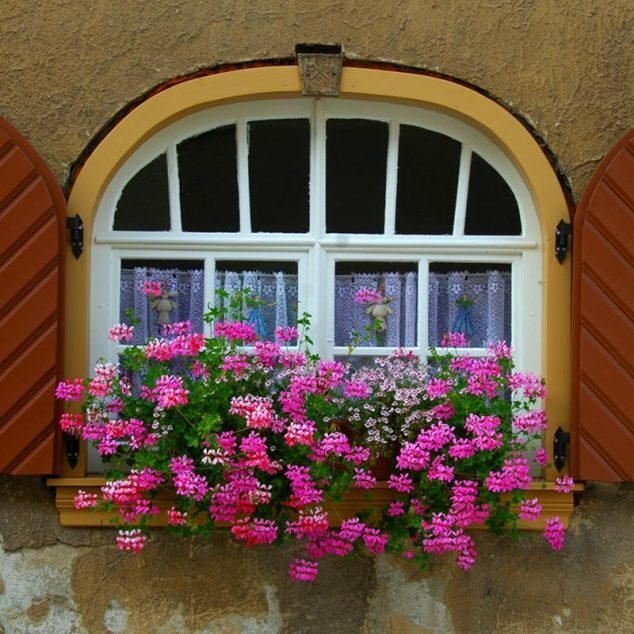 This is very inspiring article and it’s titled:15 Inspiring Window Flower Boxes for Wishing You Good Morning. Now, I will tell you something about me. 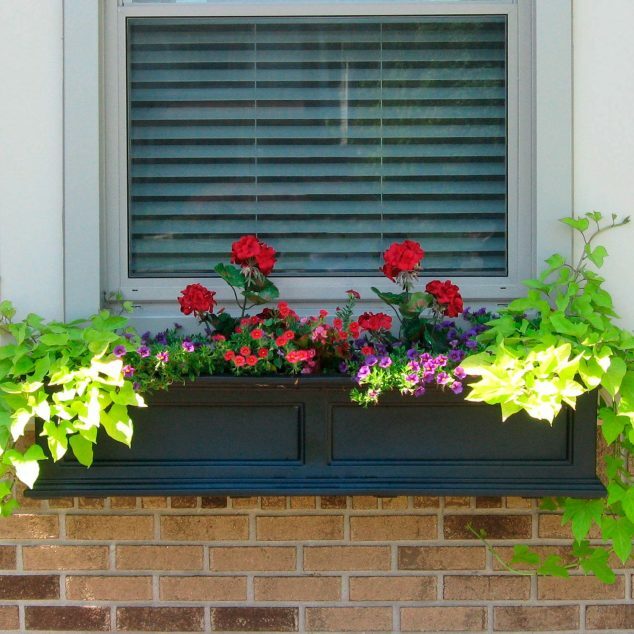 I developed a keen interest in the flower boxes last summer when we moved to a new home that had flower boxes already installed below many windows in the front and the back of the home. 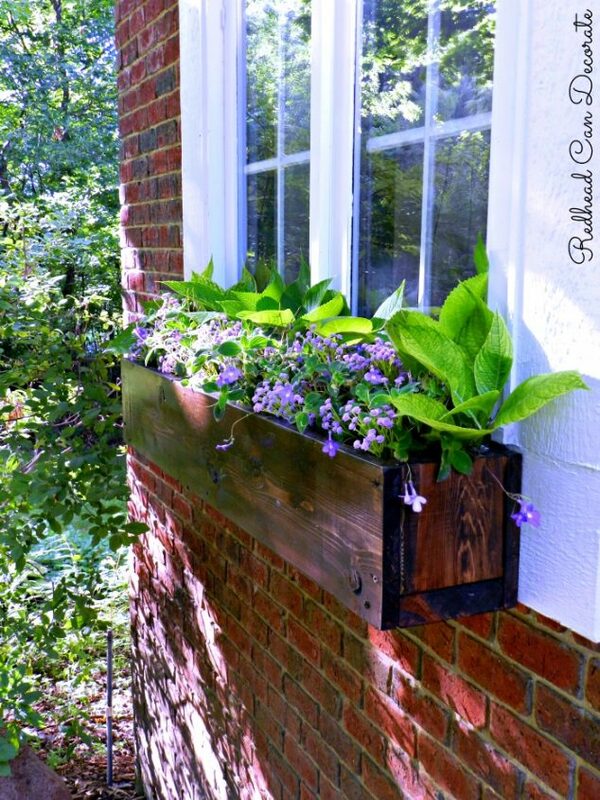 Upon moving in there were no flowers in there, however, with the help of my mother-in-law, we were able to quickly and inexpensively create a series of gorgeous flower boxes in the front of our home. 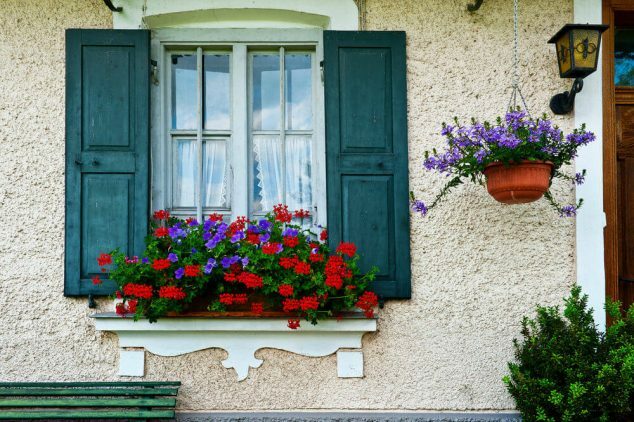 You don’t need a large space to create gorgeous gardens. 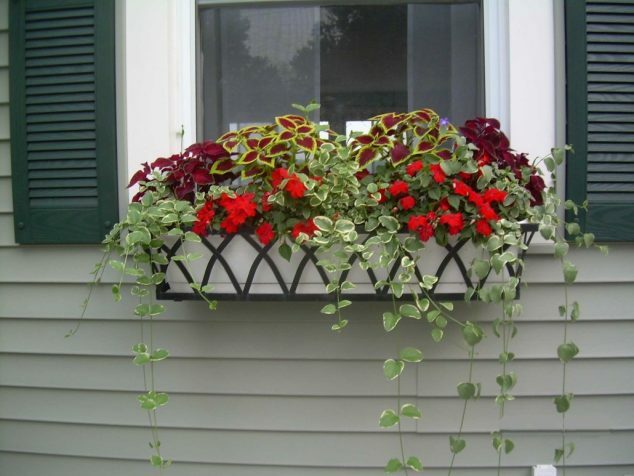 What you need is to have large window and to buy interesting flower boxes. 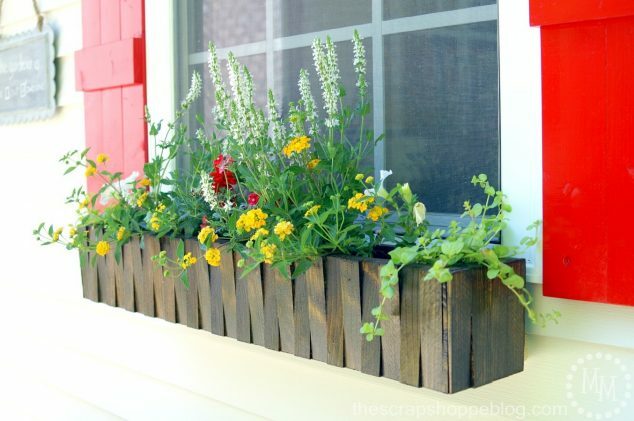 That window boxes are inexpensive. 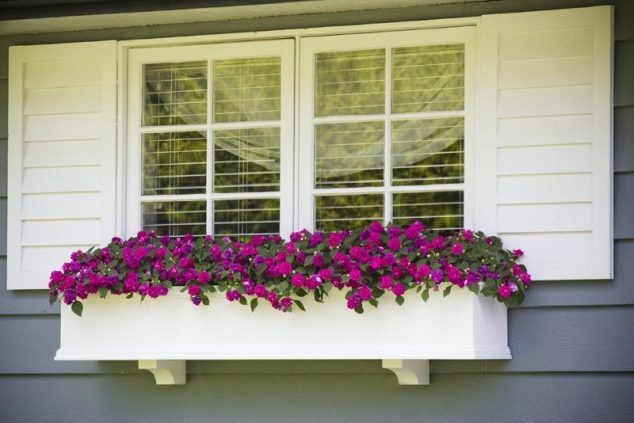 Take a look below in her gallery of window flower boxes and balcony flower boxes for proof of this. 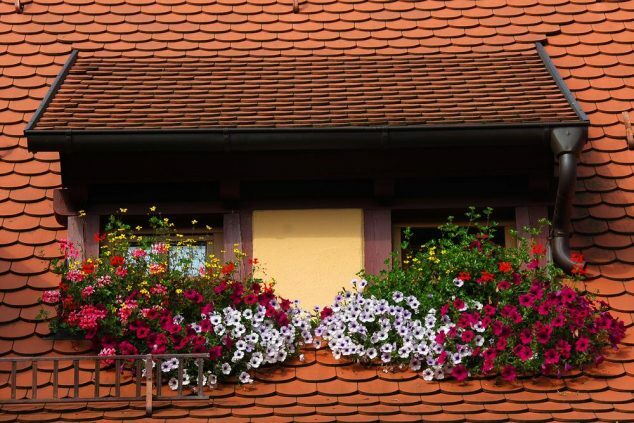 In fact with less available space for gardening, you can put all your effort into creating a truly magnificent garden. 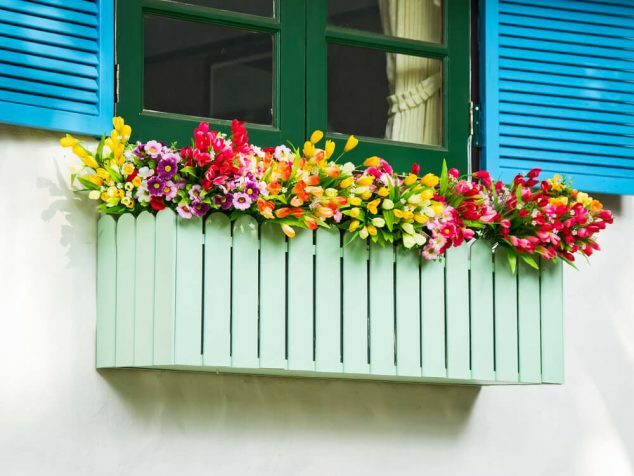 While there are many types of flowers that work well in flower boxes, some of the more popular types of flowers include chrysanthemums, marigolds, azaleas, geraniums, inpatients, petunias, primroses, morning glory, chamomile, peonies, lavender, and foxgloves. 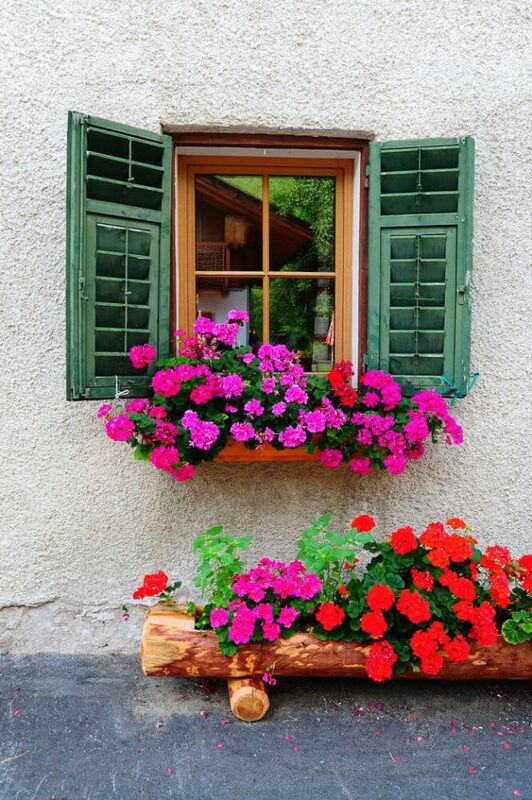 By adding different type of flowers, you will create very nice morning view. 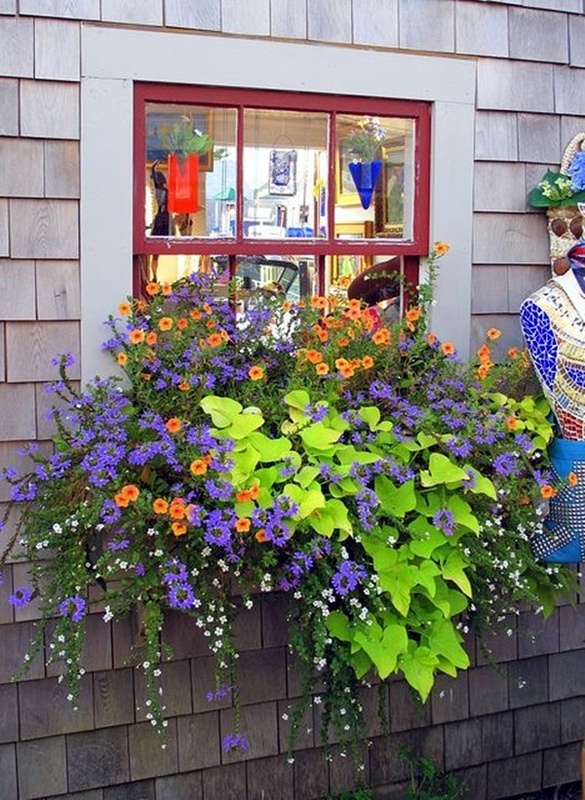 Your flowers could be your lovely good morning. 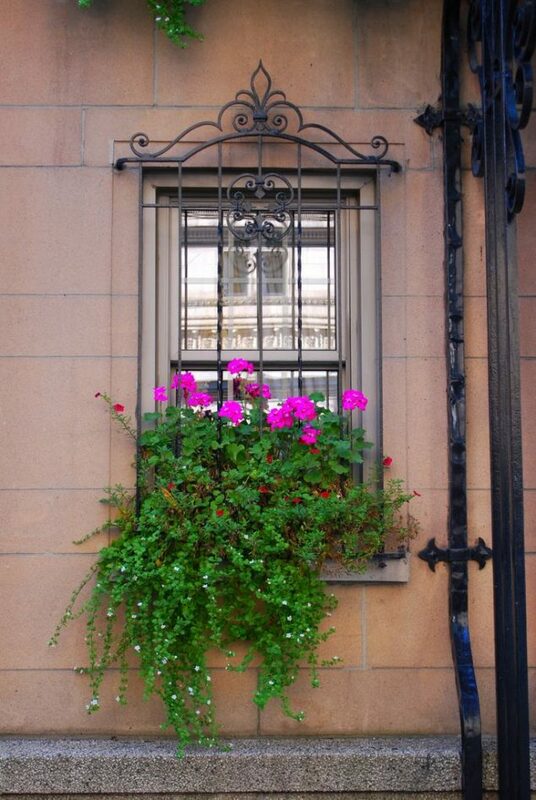 Your day could be positive and your life could be awesome. 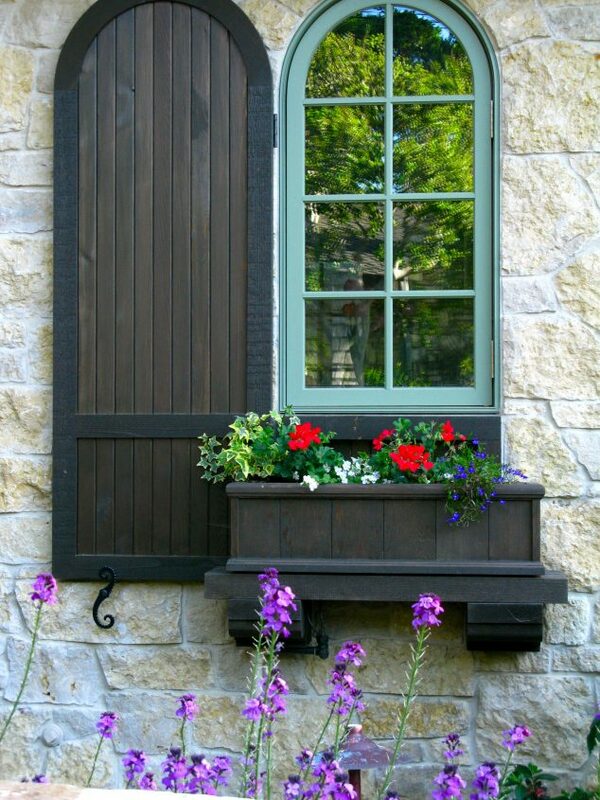 Take a look at the following images. 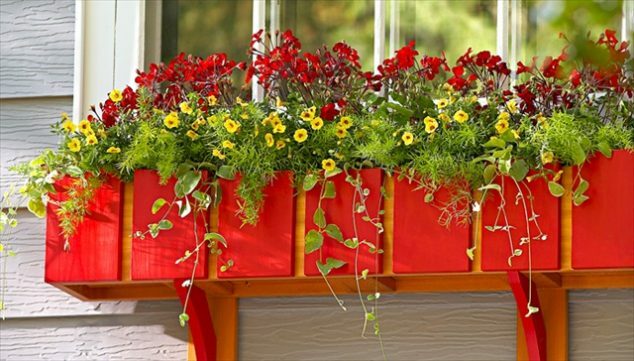 We offer to you 15 inspiring window flower boxes for wishing you good morning.